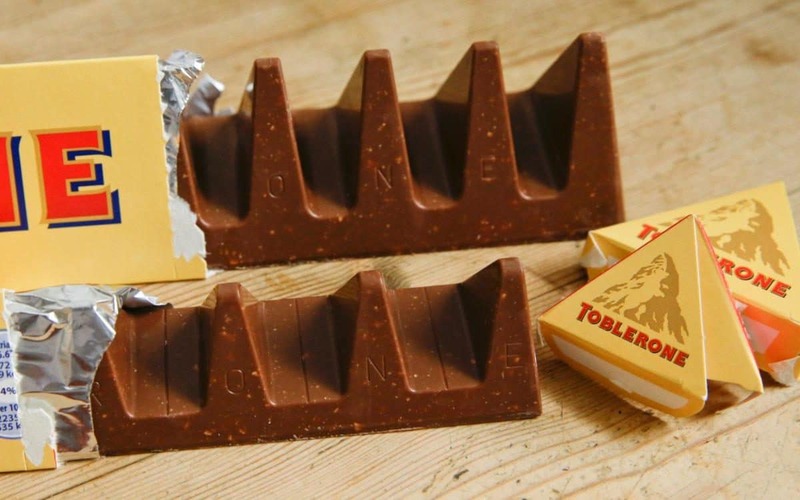 The changing shape of the Toblerone chocolate bar has been added to the SNP’s growing list of grievances over the “devastating” effects of Brexit. The Nationalist MSP Colin Beattie has tabled a motion at Holyrood lamenting the new design of the bar, which has seen larger gaps introduced between the chocolate peaks. The controversial move by the makers of the popular treat is, according to politician, no less than “emblematic of the devastating consequences that Brexit could bring”.